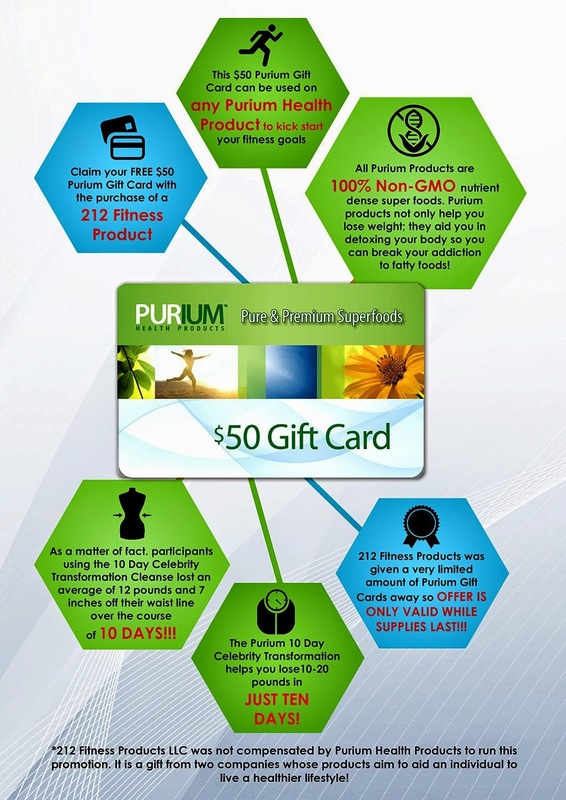 Your $50 Purium Gift Card Can Be Used On 100% Non-GMO, 100% Organic Nutrient Dense Superfoods To Help Detox Your Body And Kick Start Your Weight Loss! 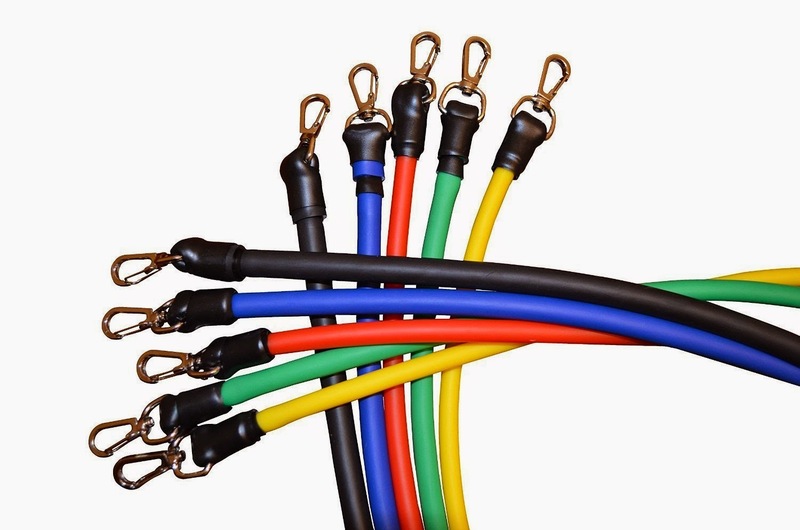 This 15 Piece Set Can Be Combined To Make Over 30 Different Resistance Levels With A Maximum Output Of Over 75 Lbs PER HANDLE! 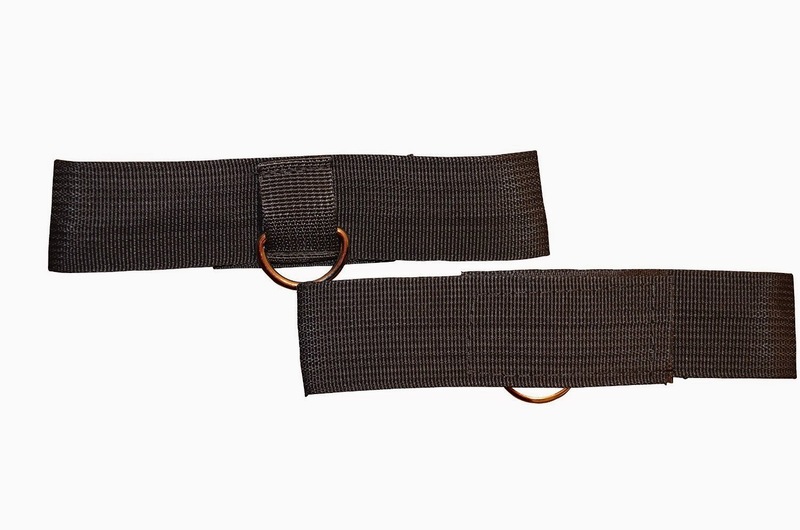 Features A Unique Metal Clipping System That Never Gets Jammed Out Of Place Creating The Easiest Connections To The Soft Grip Handles Or Ankle Straps. 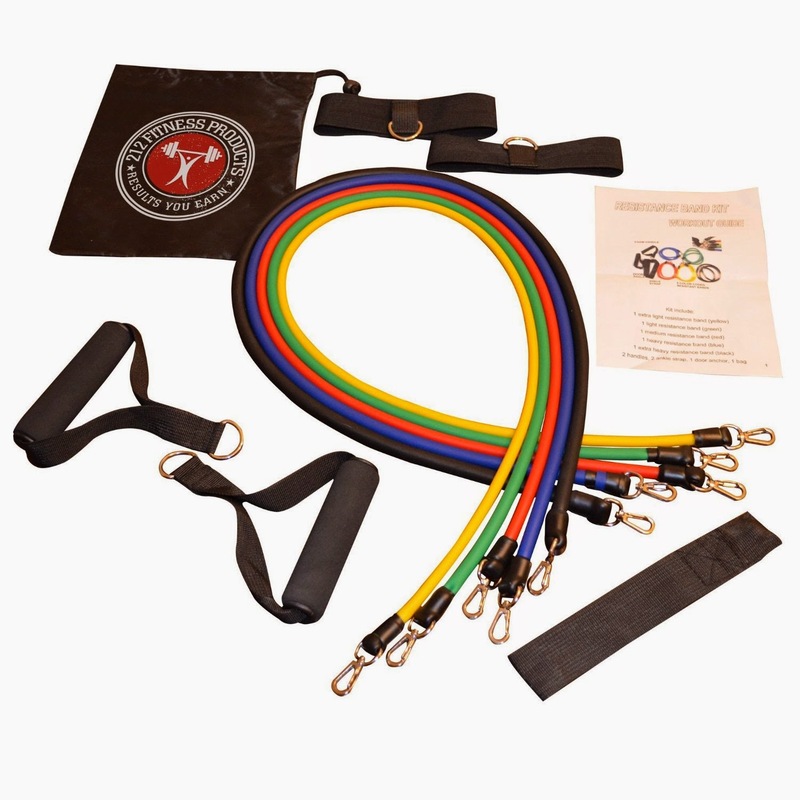 These Exercise Bands Are For Men and Women Of All Ages, As Well As Young Athletes Looking To Build Strength Safely. 212 Fitness Products Are Made From Premium Quality Materials (100% Latex Allergen Free) So There Are No Issues Giving A Lifetime Warranty On Our Products To Make This Purchase 100% Stress Free! 212 Fitness Resistance Bands are ideal for resistance training, rehabilitative exercises, building / toning muscle, and burning fat. This kit is compact, light an able to travel anywhere so you never miss a workout! 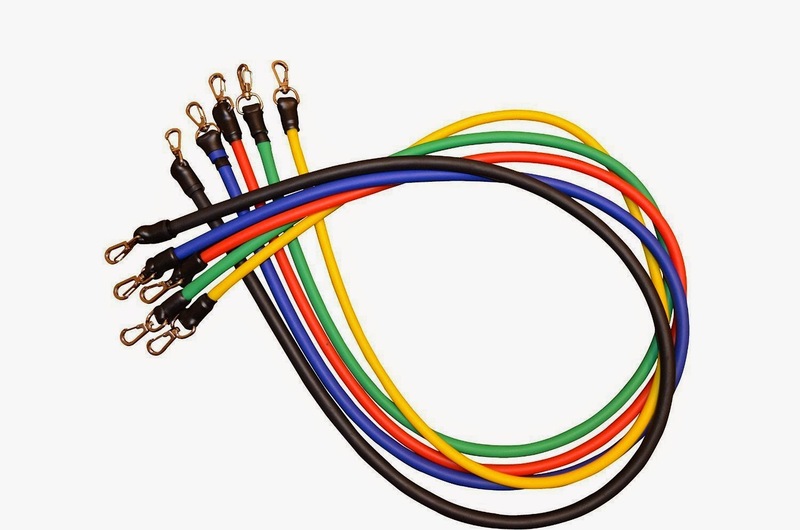 This set of resistance bands comes with five stackable resistance tubes, two soft grip handles, two heavy duty ankle straps, a new door anchor, a mesh carrying case, a basic instruction manual, and three resistance training e-books that can be downloaded to your phone, tablet or computer for easy access! If that wasn't enough, as an exclusive limited time offer 212 Fitness Products is giving away a FREE $50 Purium Gift Card with every purchase. 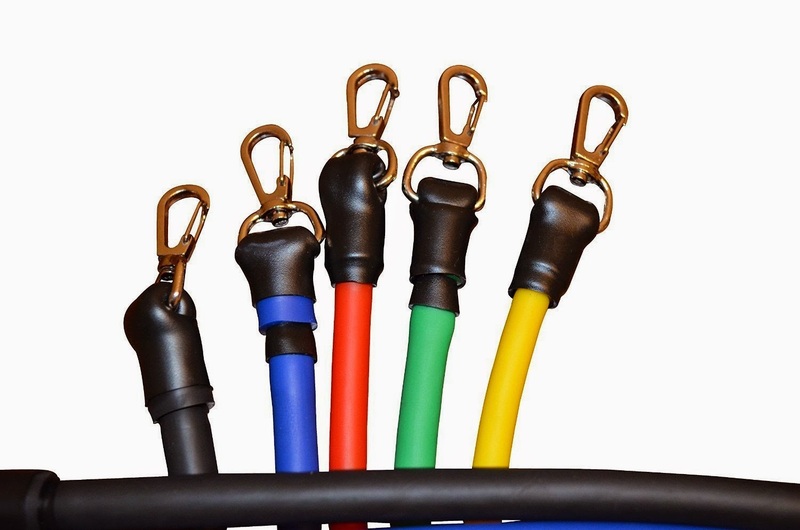 Resistance bands (also known as resistance cords, fitness tubes and exercise bands) are a great way to increase strength and add variety to your daily strength training routine. Our exercise band kit is made with 100% Latex Allergen Free tubes which are double dipped to add more resistance and durability to each band. Our resistance gym begins at just 6 lbs of resistance and can stack to over 75 lbs PER HANDLE (which is over 150lbs of resistance at ONCE). 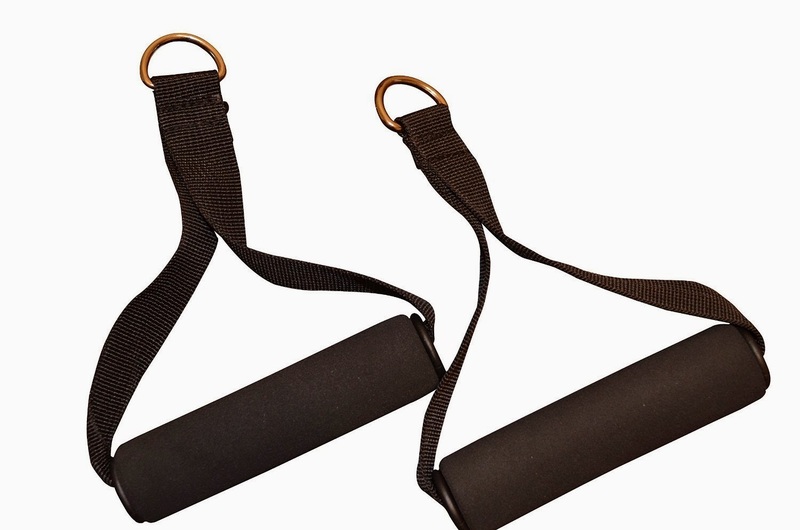 With over 30 different stackable resistance combinations our exercise band set is perfect for everyone, beginners and experts alike. I was so excited to get to try this 212 Fitness Resistance Band Set. The set comes in a drawstring mesh bag with the 212 Fitness logo on it. I like that the bag is mesh so that there is some air flow. 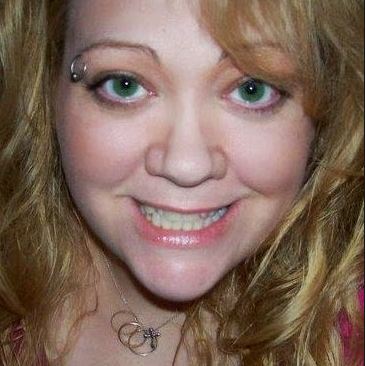 I really like how easy it is to use clips on the bands. The handles are very comfortable in my hand and I get a good grip on them. I like the ankle straps and how easy they are to use and take on and off. I also like that door anchor. All these interchangeable parts are very useful and easy to move from working out my, arms, legs, shoulders, buttocks, abs, chest and back. I love that everything fits nicely into the drawstring bag and I can take this set with me almost anywhere. I like that it is lightweight and easy to pack when traveling. There are no complicated parts and it all works very well.